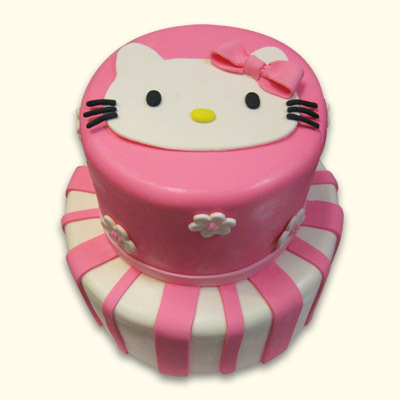 Pretty Kitty design cake with beautiful detail. 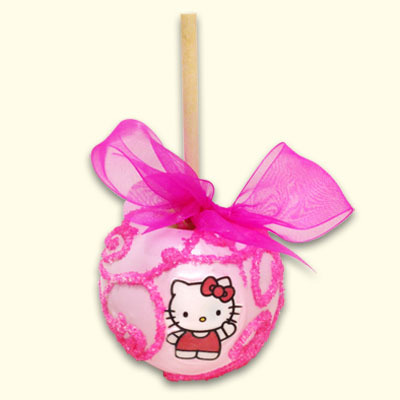 Matching cupcake and cookies are also available for the ultimate sweet celebration. 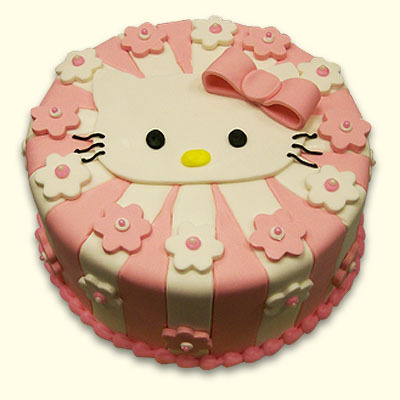 This cake serves 12 - 18 guests. We can create this design in a tiered design that will serve additional guests too!